Now that August is officially coming to an end, we take a look at some of the winners and losers at the box office this summer. This has been a tough summer at the box office. 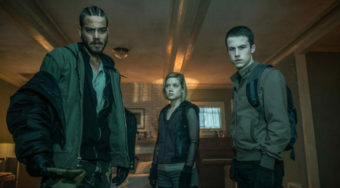 A number of highly-anticipated sequels faltered with auidences (and critics) while several buzzed-about new movies came and went from theaters. That being said, link there were a number of great surprises that roared with audiences and critics alike. 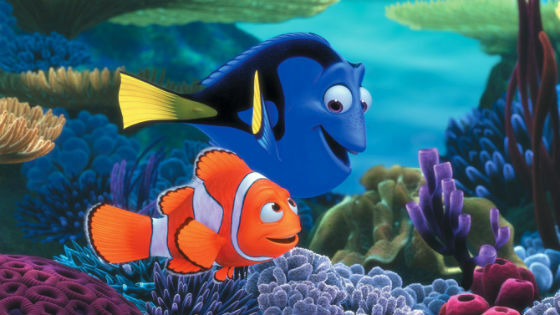 Here’s our look at the winners and losers at the box office this summer. All box office data is courtesy of BoxOfficeMojo.com. 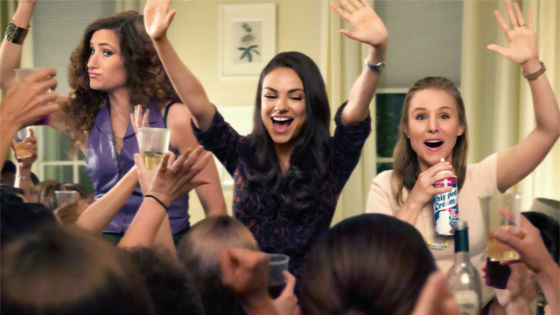 The comedy hit of the summer, this adult film stars Kristen Bell, Mila Kunis and Kathryn Hahn as three moms who decide to have a little fun in their lives. Made for approximately 20 million, the film has earned nearly 100 million at the domestic box office alone. Like Magic Mike in 2012, this was the surprise comedy hit of the summer and one that has done gangbusters weekend after weekend. 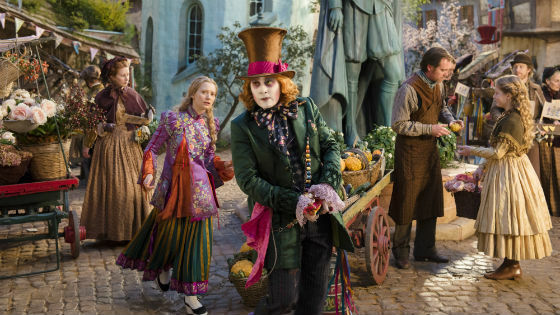 Six years ago, Alice in Wonderland was one of that year’s biggest surprises. The Johnny Depp family-friendly film grossed more than a billion dollars worldwide. The sequel was not so luck. 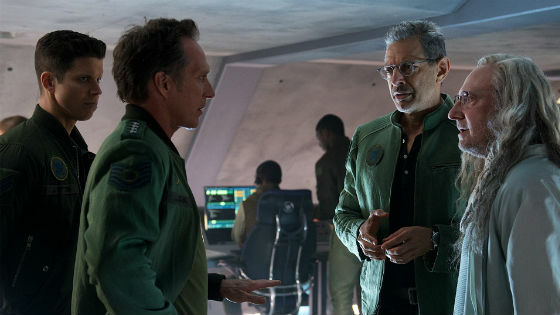 Costing nearly 200 million dollars (on production alone), the film has earned less than 80 million in the United States and less than 300 million worldwide. This depressing film showed that sequelitis was in full effect this year. The Toy Story animated trilogy is one of the most beloved and highest-grossing ones of all time. The films explored what toys did when their owners weren’t looking. 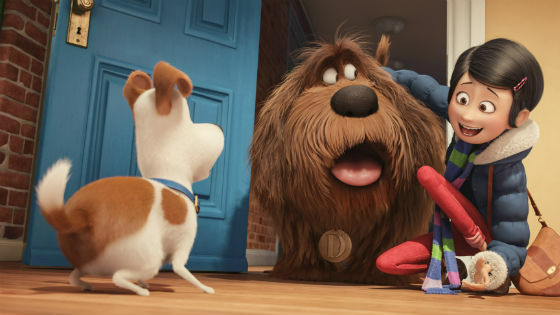 In a similar way, The Secret Life of Pets explored what cats and dogs do when their owners are away. The results for Universal Studio, the studio that released the film, were phenomenal. The film, which cost about 75 million, grossed more than 100 million dollars in its opening weekend alone. Worldwide, the movie has gone on to make nearly three quarters of a billion dollars. It’s no wonder that a sequel is already in the works. Steven Spielberg is one of the most beloved and decorated directors of all time but that doesn’t mean his name alone can rescue a project. 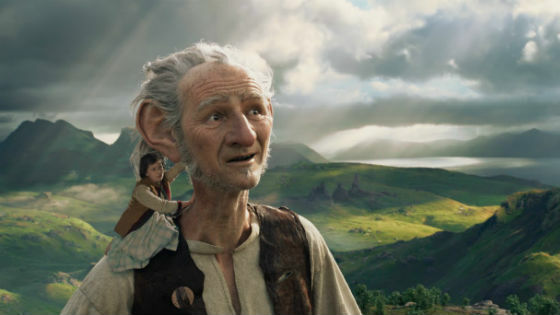 The BFG, a family-friendly adventure, is a perfect example of that. The cinematic adaptation of the Roald Dahl story cost about 140 million to make and grossed less than half of that in the United States. Worldwide, the film has made about 160 million but considering the production and the publicity costs of the movie, this was a big disappointment. The summer wasn’t a complete bust for sequels. The two highest-grossing movies of the summer, in fact, were these two well-received sequels. 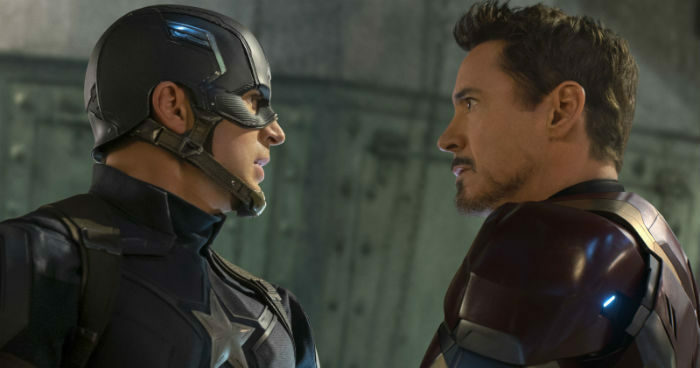 The former arrived thirteen years after the original film while the latter arrived only a short two years after the latest Captain America outing, Captain America: Winter Soldier. Both sequels though were well-reviewed by critics and beloved by audiences, who liked how the films told fresh and compelling stories. 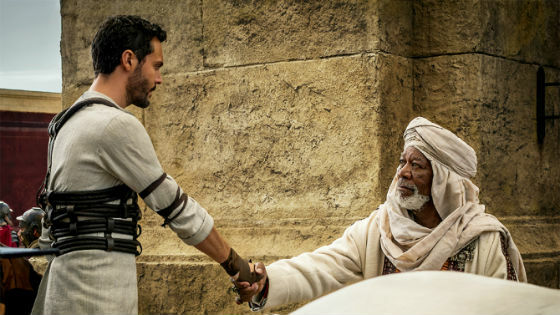 Ben-Hur, the 2016 cinematic adaptation of the Lew Wallace novel, had a difficult burden to overcome. It had to appeal to both younger audiences and older audiences who loved the 1959 Charlton Heston version of the film. It faltered at both. The epic reportedly cost 100 million to make and has, in a few weeks, earned less than half of that at the global box office. The biggest winner of the summer seems to be the horror genre, which offered one hit after another. The Conjuring 2, which cost about 40 million, grossed more than 300 million worldwide. Lights Out cost less than 5 million but has made more than 120 million worldwide. 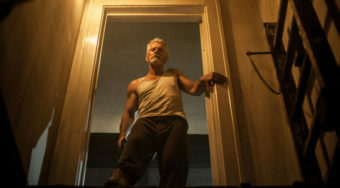 Don’t Breathe cost less than 10 million and has grossed nearly three times that (after being released for less than a full week). There were a few misses in the genre but there were a ton of breakout hits in a tough summer. There were a lot of sequels at the box office this summer. Many of them were sequels to surprise original hit films,that were big were at the box office. This year though, many of the sequels felt like tired retreads to audiences who skipped out on seeing characters returning to the big screen. 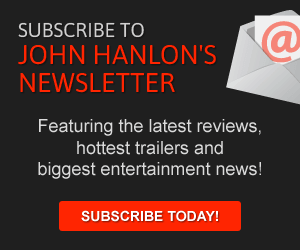 Movies like Teenage Mutant Ninja Turtles: Out of the Shadows, Now You See Me 2 and Independence Day: Resurgence couldn’t live up to their predecessors and although several of them will be profitable, the expectations for these movies were clearly not met.